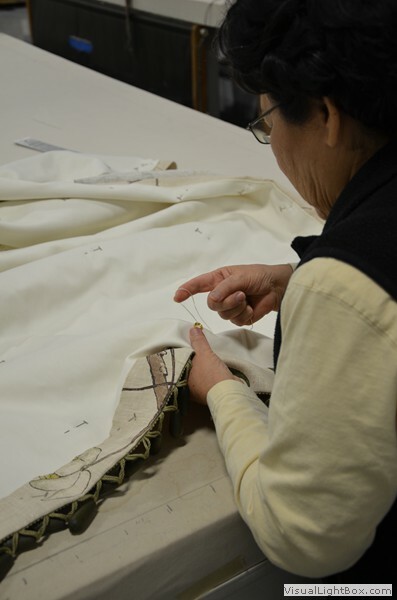 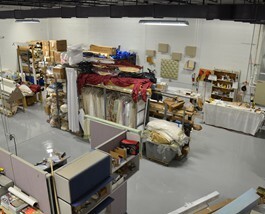 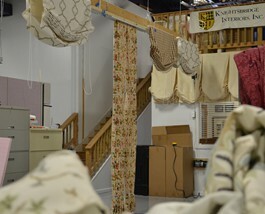 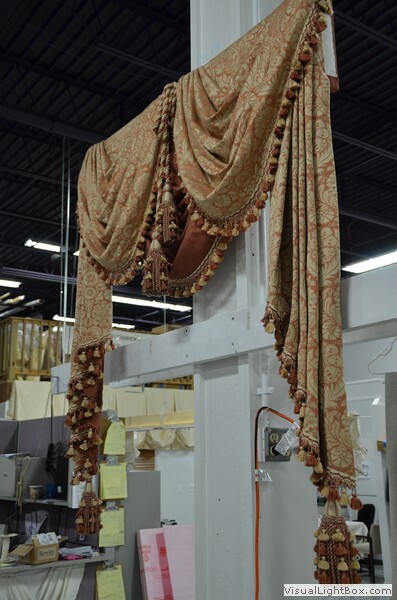 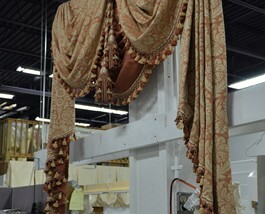 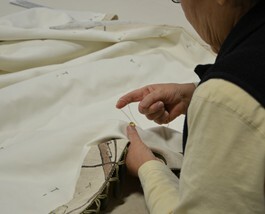 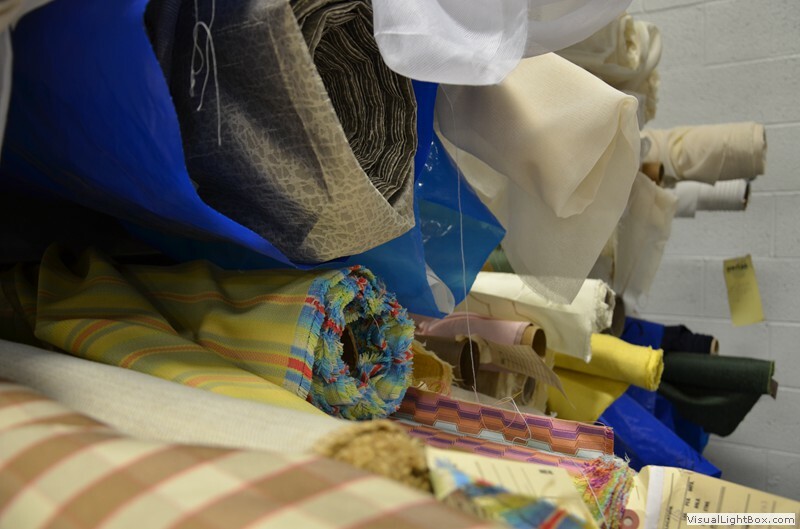 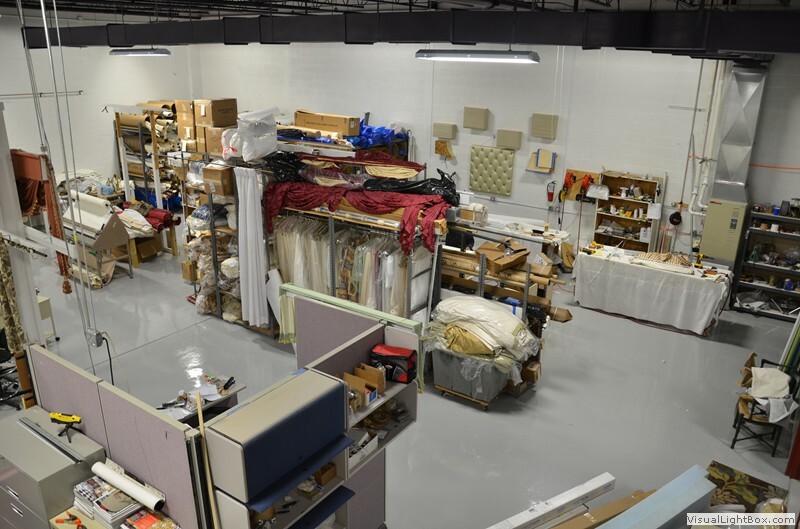 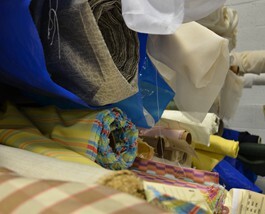 At Knightsbridge Interiors we continue to expand our workroom as we grow with our clients requirements. 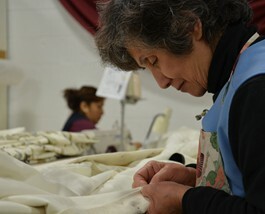 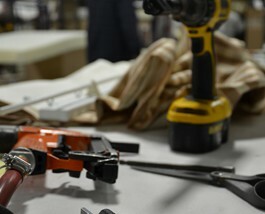 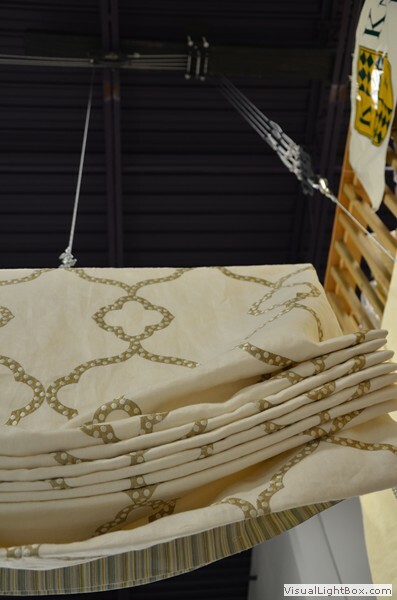 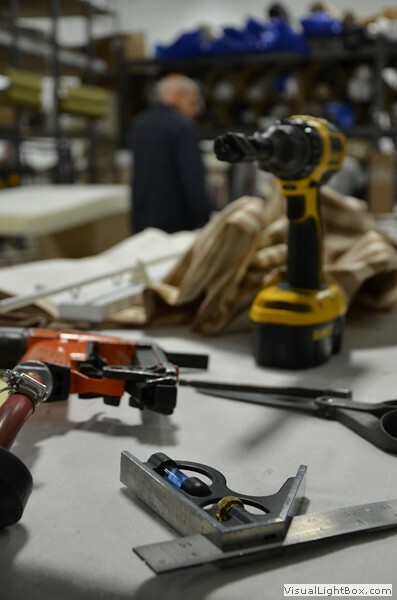 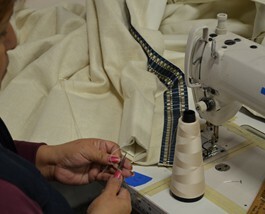 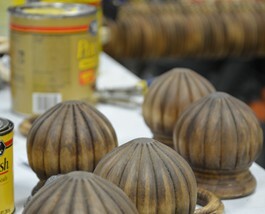 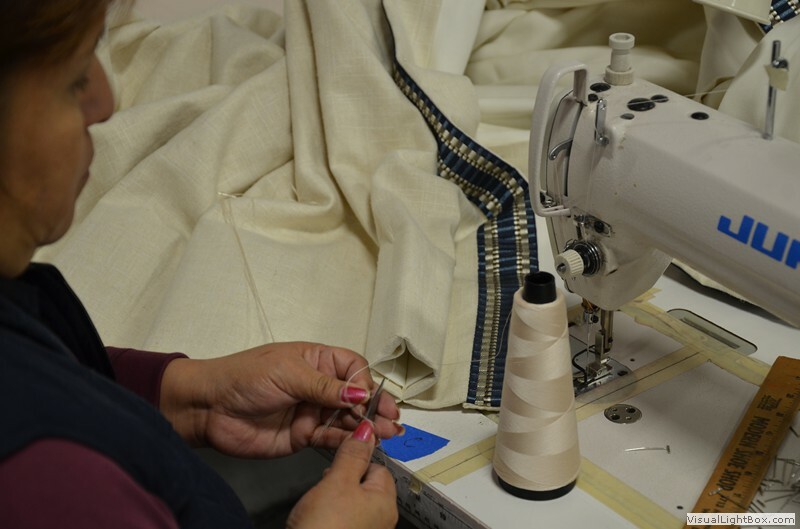 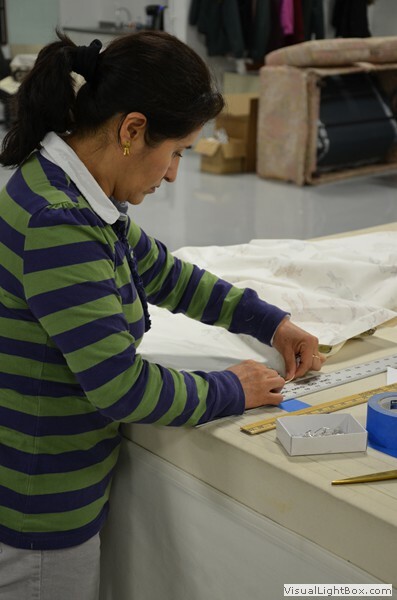 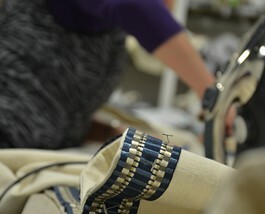 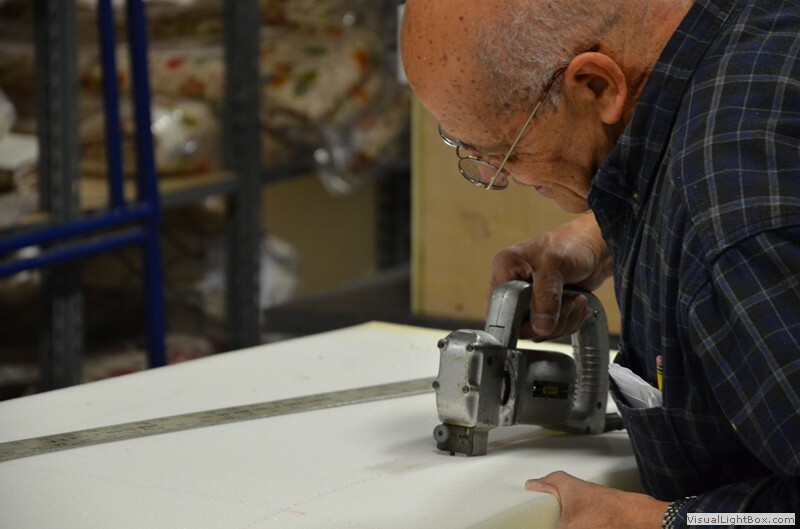 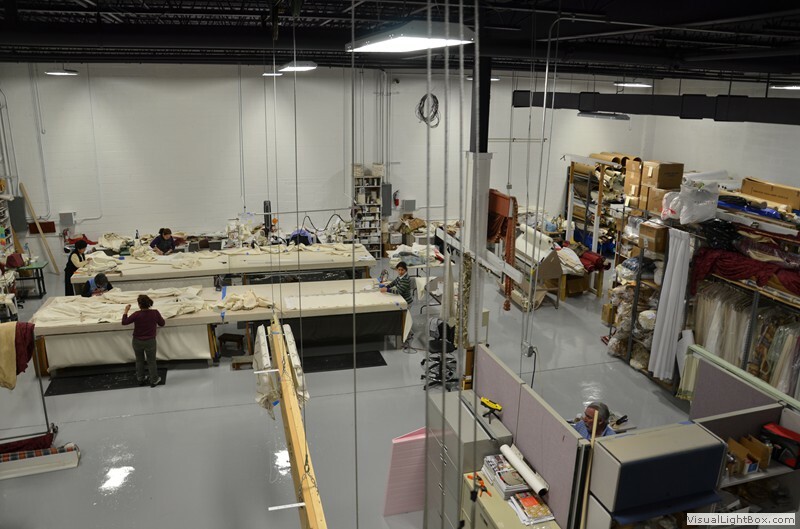 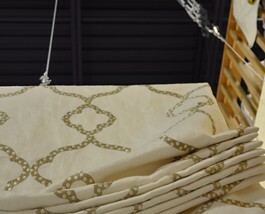 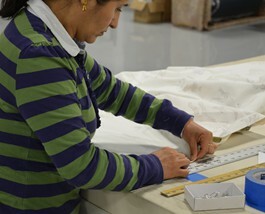 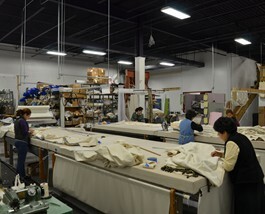 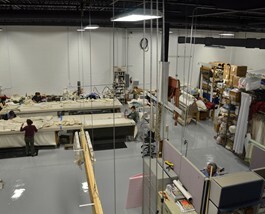 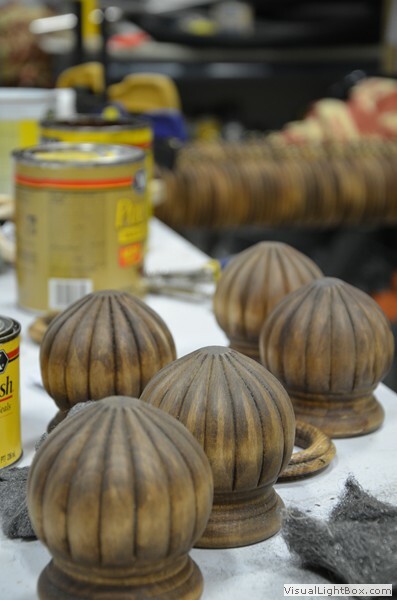 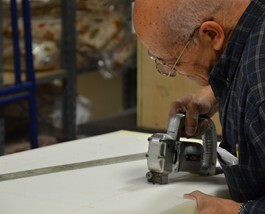 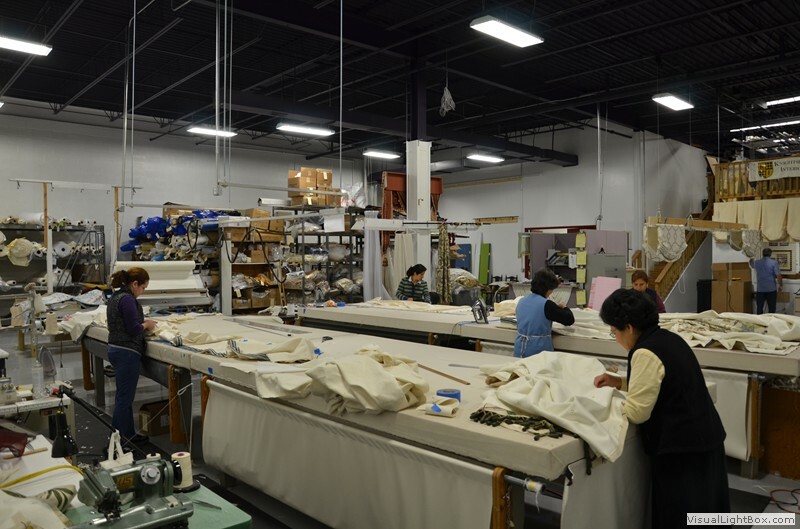 We feel that a clean and bright work space creates an enviroment that yields better end products and happier artisans. 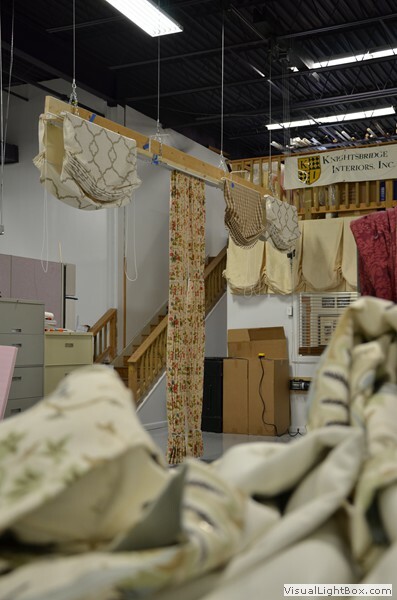 We invite our designers to schedule a visit to the shop, enjoy a cup of coffee and see some of the great projects Knightsbridge is working on!